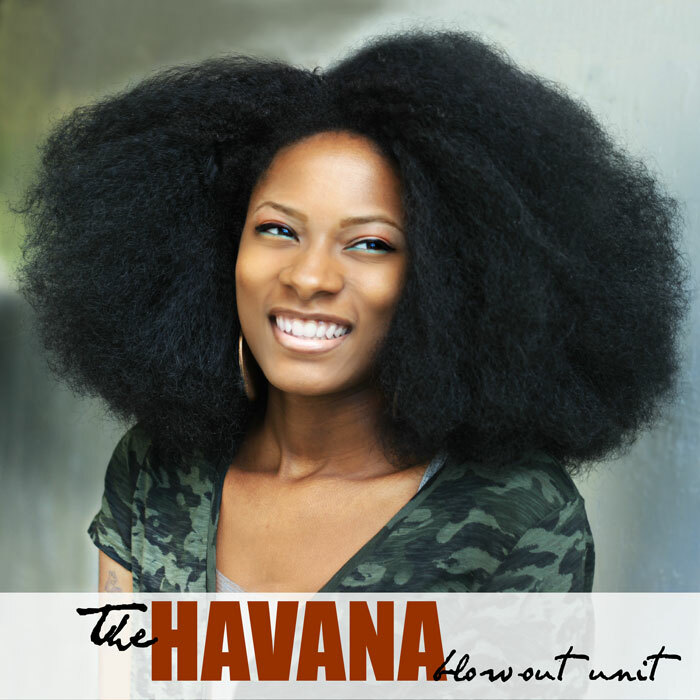 The HAVANA-FRO, just got a little sister, and her name is the “HAVANA BLOW-OUT”. 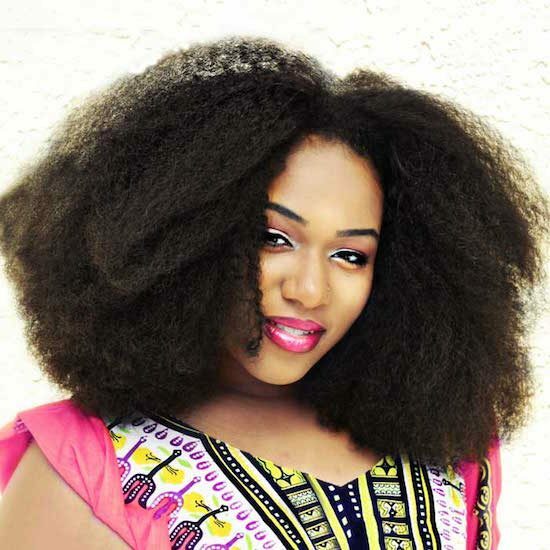 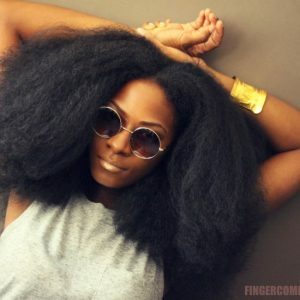 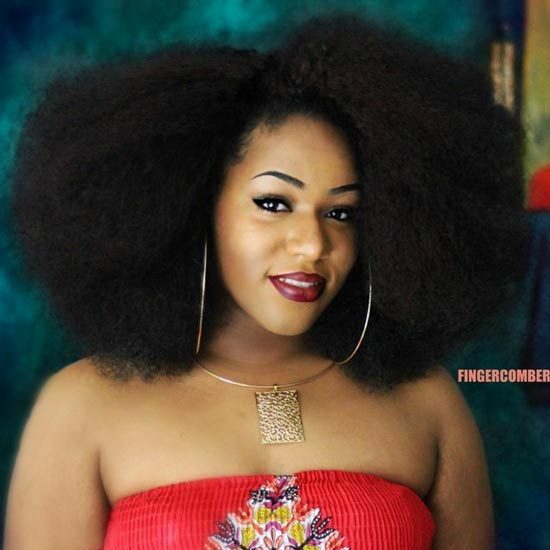 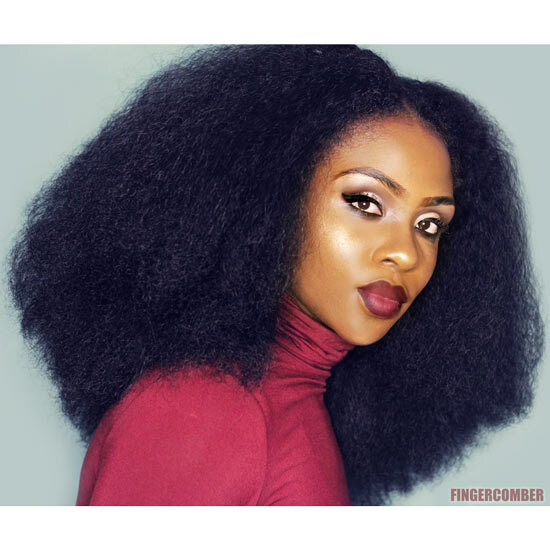 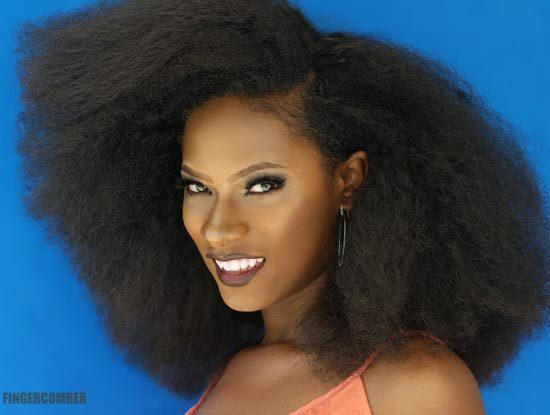 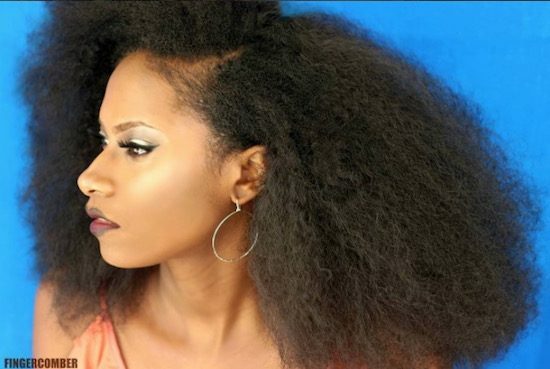 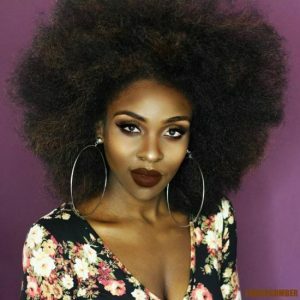 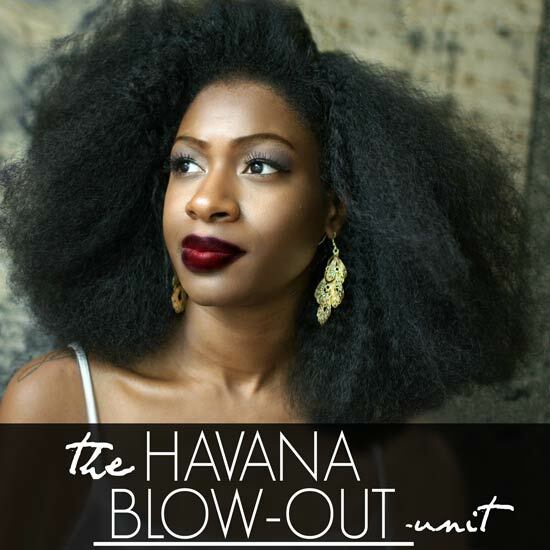 Havana Blow Out Unit is shorter than the HAVANA FRO, and she is soft and easy to manage. 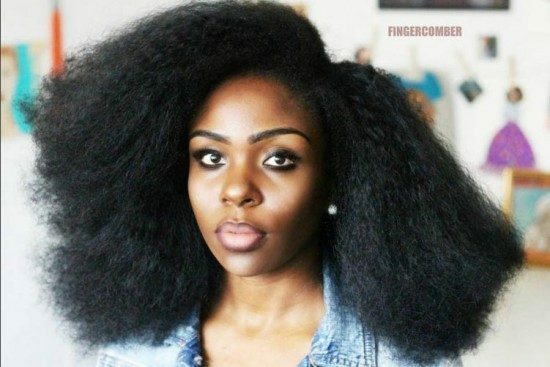 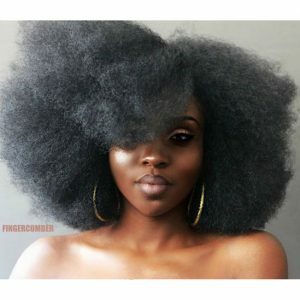 She features amazing density, and volume, and is super-versatile. 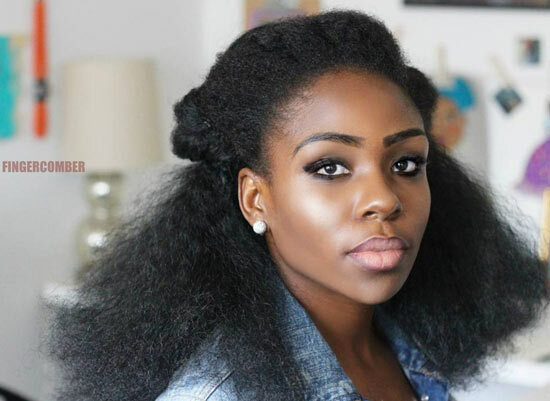 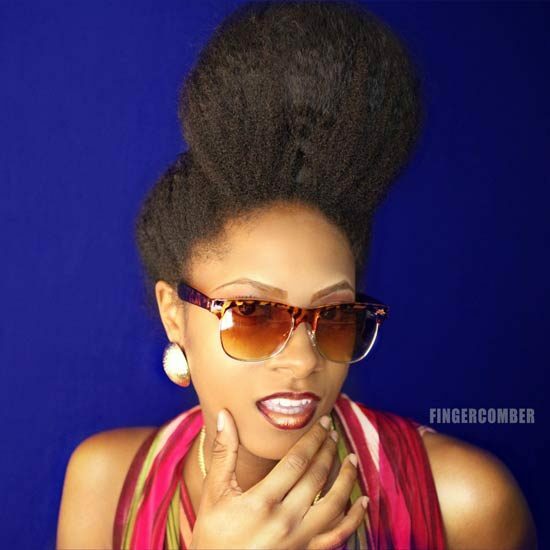 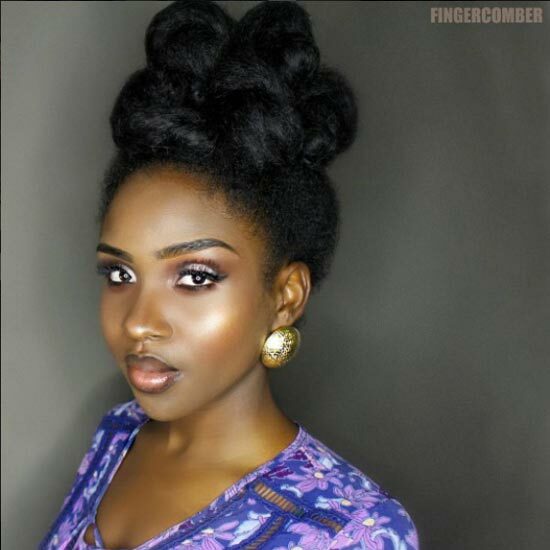 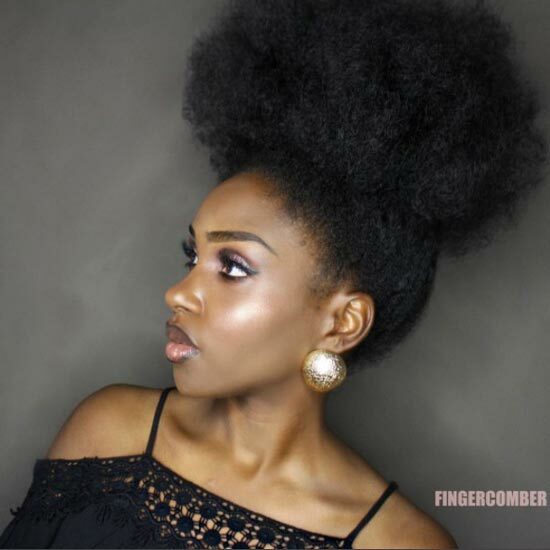 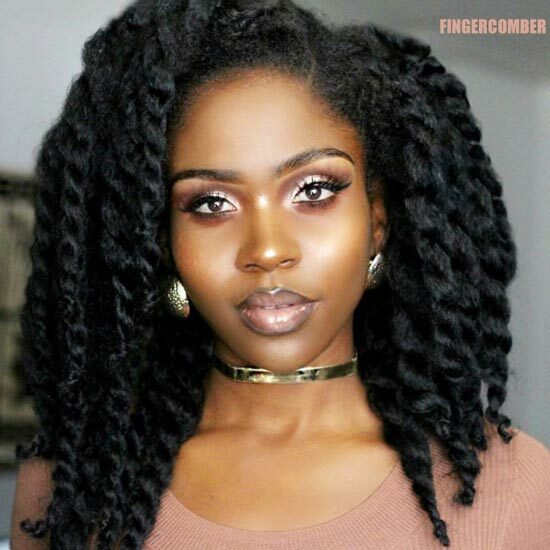 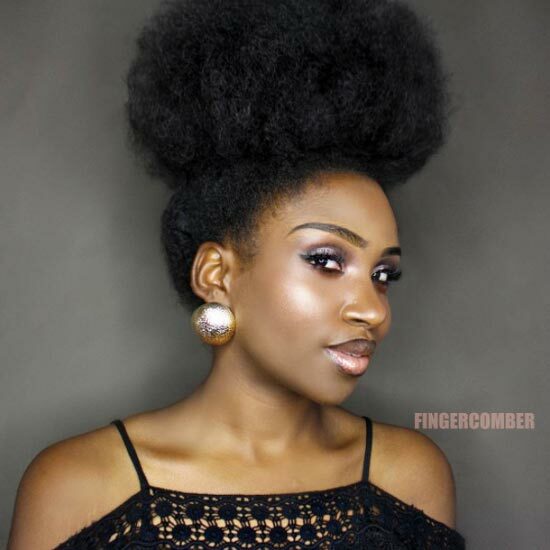 She has a smooth perimeter, making it look fabulous in up-do’s, pony tail styled puffs and other do’s. 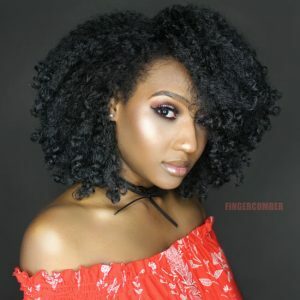 She is an amazing and practical go-to, and can be styled in numerous ways, or just worn as it is! 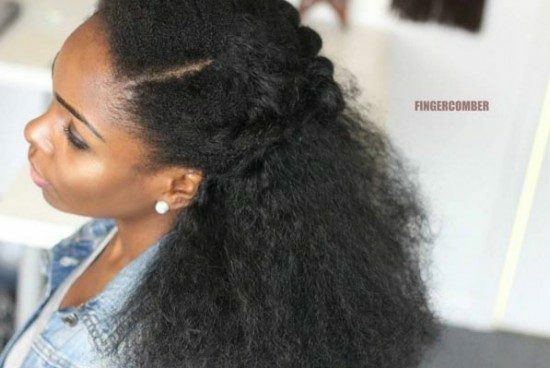 The styling options are endless and there are so, so many ways to rock your unit with no leave-out, year round!